Making your own natural skin care products at home can be surprisingly simple with most of the ingredients found in local super markets if not already in your own pantry. Even making eye creams for the delicate skin around the eye area at home is easy, helping you to combat dark circles, wrinkles and tired and stressed out eyes, with minimal effort involved and all for a very low cost. Life style habits… drug, alcohol, smoking, poor diet etc. The antioxidants found in tea can be highly beneficial to the delicate skin around the eyes, helping to tighten the skin while the caffeine is highly effective in reducing the puffiness and dark circles that can leave the eyes looking tired. Milk has great lightening abilities for the skin and can be a very affordable option for dealing with dark circles under the eyes, which can have great results. 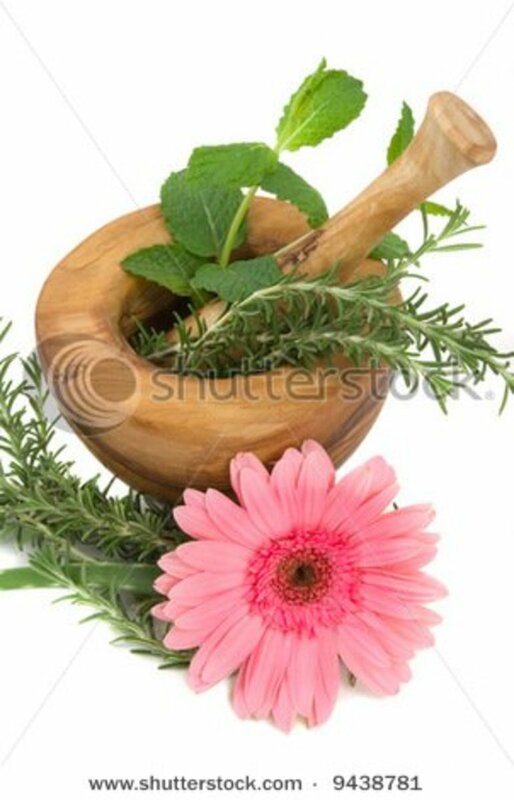 Place in a grinder or blender (can even be done with a mortar and pestle) with a enough water to mix into a paste. Rose water is a wonderful way to relive the stress of tired, sore and dark eyes. 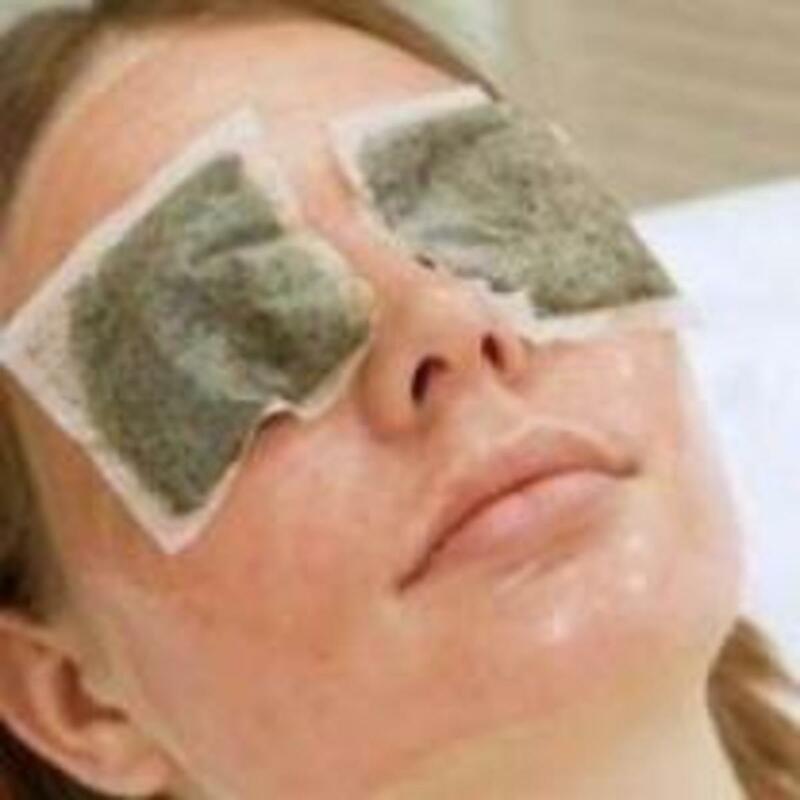 Try these simple, at-home recipes for spa-quality eye treatments. 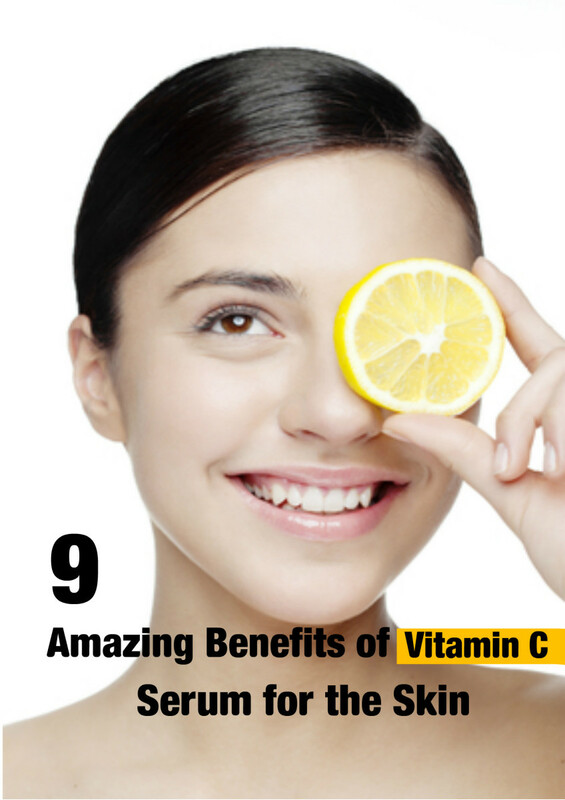 You'll be amazed at, and rejuvanated by, the results. The delicate skin around our eyes like the skin on our hands is one of the first places that the signs of ageing can strike. 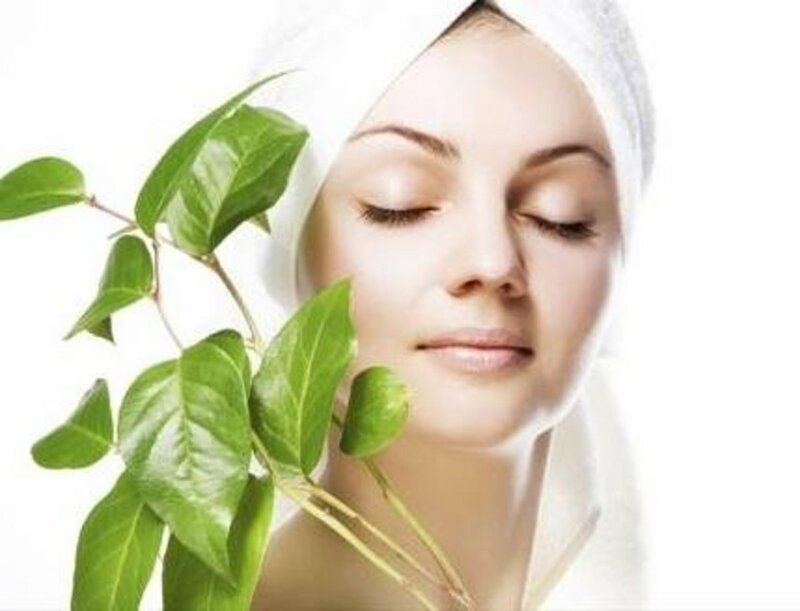 But in a world of ever rising costs more and more of us are looking for healthier natural alternatives, and making your own anti-ageing eye creams at home can be a great option that is not only affordable but can have great results for your skin. One of the best things we can do for our skin is to clean it free of makeup before we sleep, leaving the pores free to rid your body of your skins natural toxins without being clogged by remainder’s of our makeup. 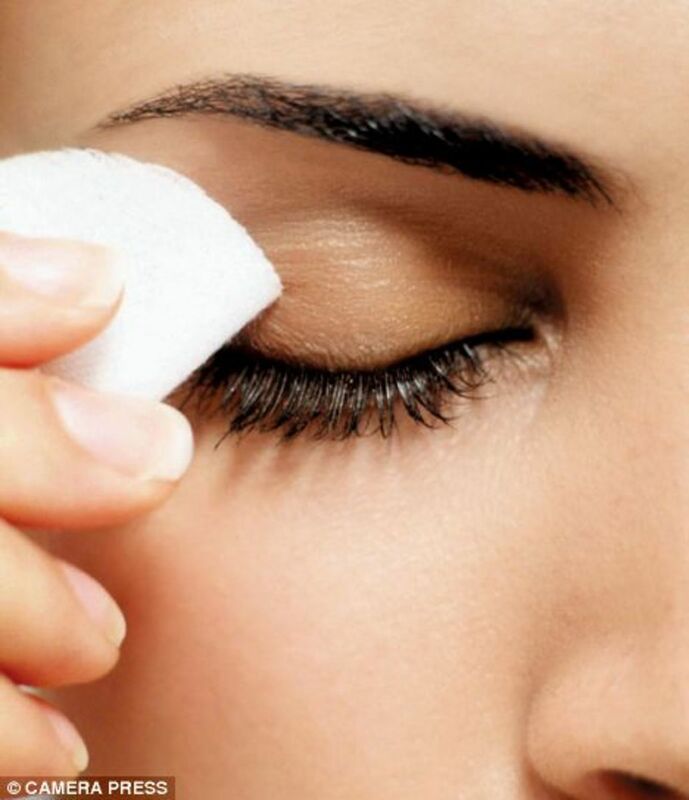 A good face cleanser made for your skin type is sufficient for removing your facial makeup, but when it comes to the eyes its best to use something a lot gentler. How to remove dark circles under the eyes? Make your eyes glow! thanks for the advice its always good to learn of a new treatment, i look forward to reading more.. Try SwellNoMore, a powerful dietary supplement formulated to cure puffy eyes, swollen face and bloating. It quickly reduces retained fluids AND inflammation of tissue around the eyes and face. It is doctor recommended. You can read more at www.swellnomore.com. If you prefer to utilize holistic remedial methods, there are a number of treatments you can consider. Possibly not all of them might be helpful of course, but you will in due course look for a remedy which can give you the same outcomes of Eyelastin without a fear of side effects. Getting sufficient restful sleep during the night and keeping to a healthy diet plan regime can decrease the aging process as well. These are definitely excellent tips if you're a little gentle in the wallet area and don't wish to put money into some fancy eye creams. I am so glad that you enjoyed these homemade beauty recipes :) it was so much fun to put it all together in place and even more enjoyable to learn about other methods of home beauty that others have shared here. Wonderful home-made cosmetic ideas, even in the comments! I have very sensitive skin, which peels, reddens and reacts badly to many commercial products. These gentler and more natural recipes are fantastic. My favourite 'night' oil blend is: rosehip, vitamin E, calendula, and grapeseed/almond/wheatgerm oils as a base, with drops of essential tea tree, chamomile, lavender, neroli, bergamot, rose, jasmine and juniper. This site is the best skin care site I have ever seen in my life, and I truly mean that! I am so glad that you found this inspiring, there is nothing better for tired eyes and a tired mind then a good spoil, i truly hope that you enjoy these recipes as much as I do..
Mmmmm. These sound great. Eyes really are the windows to the soul and we need to treat them after a long hard day, particularly us writers! I'm feeling rather cross eyed as I write this and tomorrow evening when I get in from work i'm going to treat myself to one of these recipes. Thanks. Good hub! I love it! Although I am too young for wrinkles, still a teen, I have dark circles. 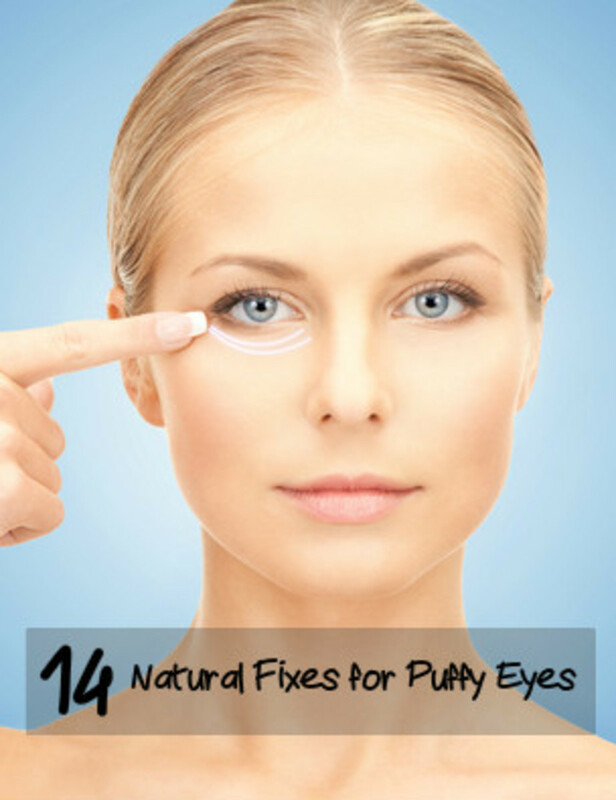 I heard it is never to late to start using eye cream, so eggs, lemon juice, and tea bags it is! Oh, and I like using spoons that have been in the freezer overnight on my eyes to reduce puffiness. If you want to wait less time, 15-30 minutes is good. Plus, ice cubes can go either way and make them bigger or smaller. But, ice cubes also plump lips, diminish acne, and plumps and tones your skin, so the rest of your face looks a little better. wow. nice tips! and ideas. 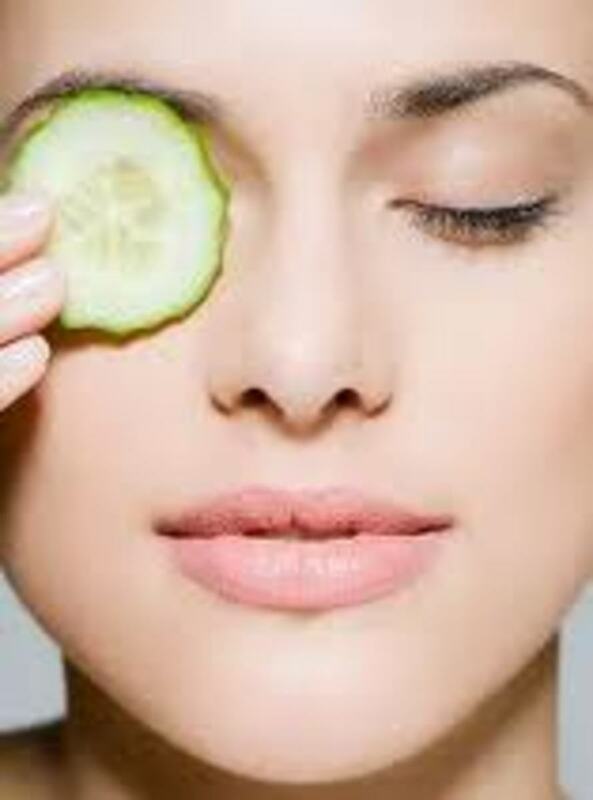 I always use cucumber for my eyes. Preparation H works for red swollen eyelids, eyebags etc. Put it in a pretty jar, and pretend you spent 80 dollars for it. I so agree that the our eyes need a little spoiling, after the hard work we put them through on a daily basis. I love this website! Thank you! thank you! thank you! Love whomever that was generous enough to share their knowledge with us for free! I am a natural products addict and have benefited from this website a lottttt!!!! 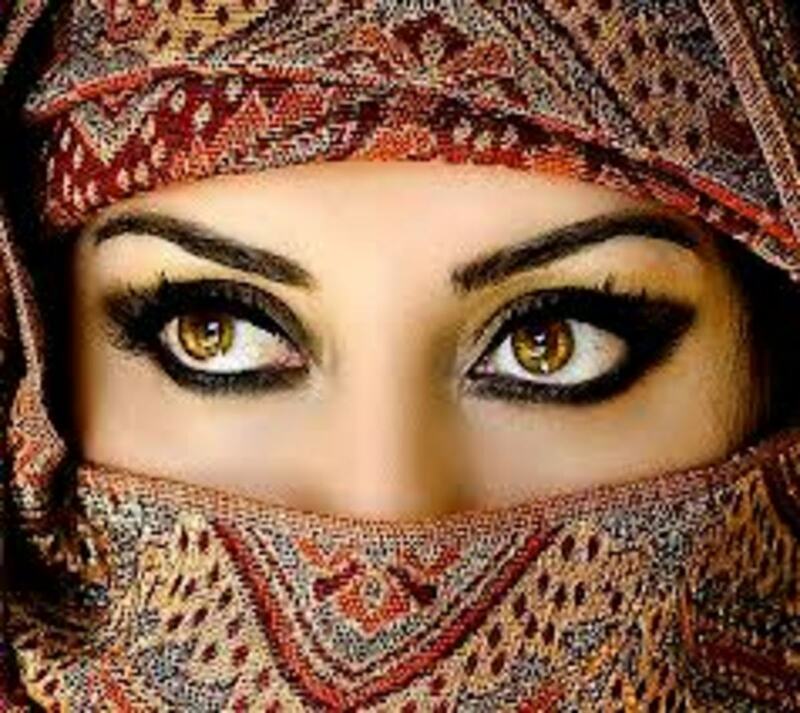 Eyes are one of the most sensitive and delicate parts of the face. Yet we often overlook and neglect them in. How many times a day do we rub them, pile them with makeup, submit them to glaring screens and dry smoky areas? Because the skin around the eyes is fairly thin and extremely delicate, it will benefit greatly from using natural eye cream made from natural ingredients. Don’t you think they deserve a little tender loving care? If so, why not treat your eyes with one of our homemade eye cream recipes, they’re all made with natural ingredients and they really are fun and easy to make. 1. Gently melt the cocoa butter and lanolin in a heavy based saucepan. 2. Beat in the wheat germ oil and remove from the heat. 3. Add the rosemary essential oil and then stir until cool. 4. Put it into a sterile pot and cover. 5. 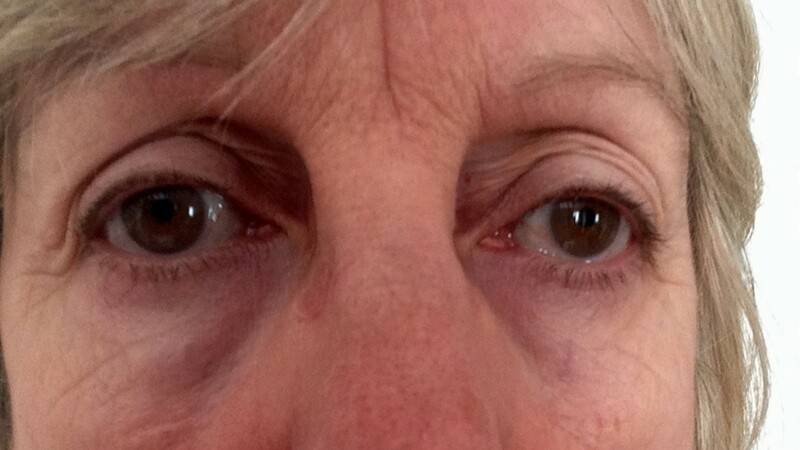 Smooth a dab of cream around each eye socket, working from the inside to the outside, over then under the eyes. 6. Allow the cream to absorb through the night. I know the feeling, my dark circles and puffy eyes are a gift from my mothers side, and I have spent a fortune in the past trying to manage them. I'm sure going to try two of your tips, The tea bags and the oils for makeup removal. I spend too much for products that do the same as these. Thank you. Great hub. Excellent hug and I am going to try some of the tips! thanks I am glad that you liked it, you are so right, by making our own skincare we are lessening our personal impact on the environment. Helpful hub, Nighthag. Avocado mixed with a bit of honey does wonders too. The smell is wonderful and fresh from many of these natural products. Great hub!!!!! Very thorough. The added advantage to making your own products is that you are not polluting the environment with packaging.